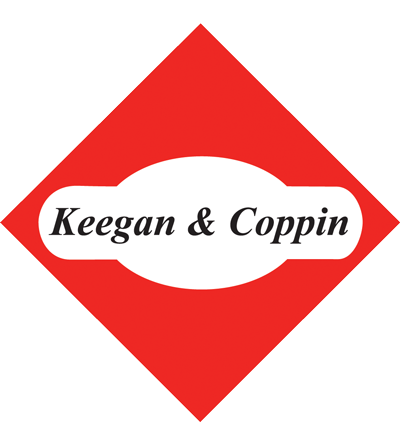 41 Main Street - Keegan & Coppin Company, Inc. 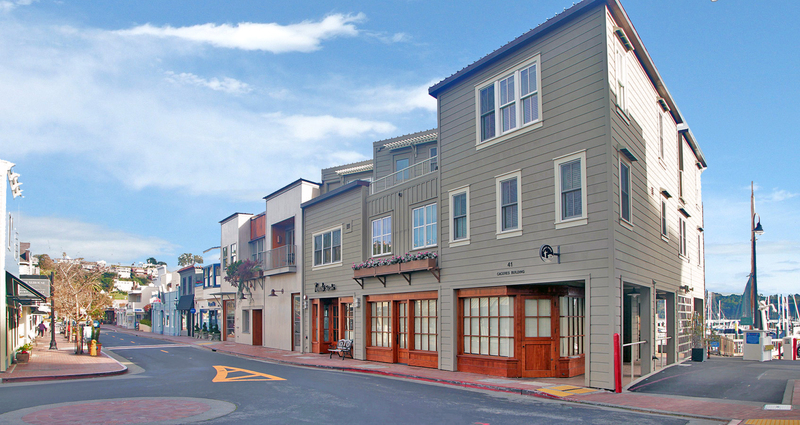 Extremely rare restaurant opportunity, right on Main Street, in beautiful downtown Tiburon. The premises include a hood, grease interceptor, and all restaurant infrastructure in truly excellent condition. 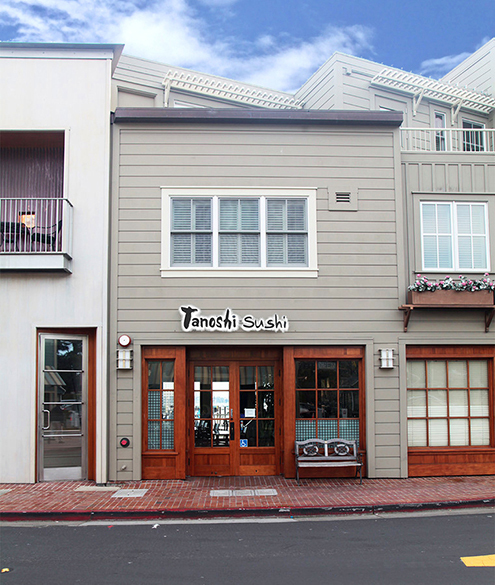 A private patio with city and Angel Island views make this an exceptional dining destination.